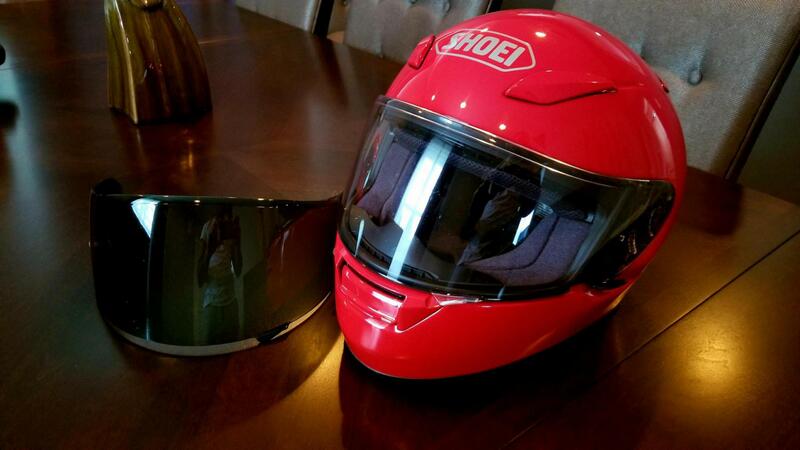 I have two motorcycle helmets for sale. RF-1200: $275 manufactured 7/2012 with Sena Bluetooth, Pinlock Anit-Fog Lens, removable white race striping. 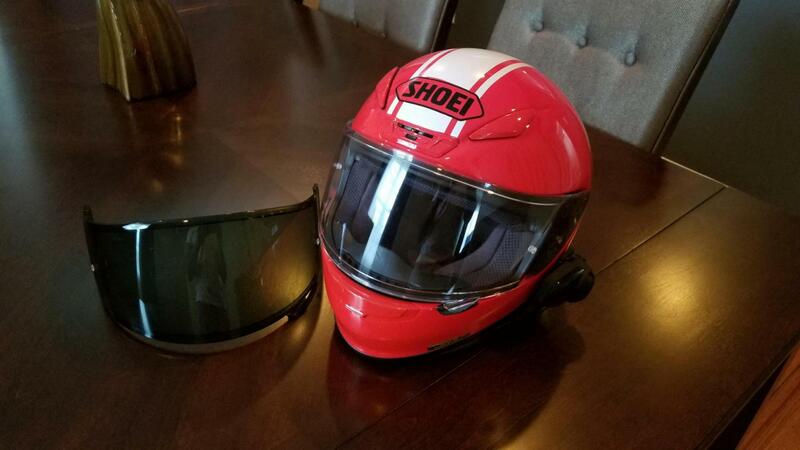 Both come with original clear visors, and dark smoke visors! What model is the Sena?